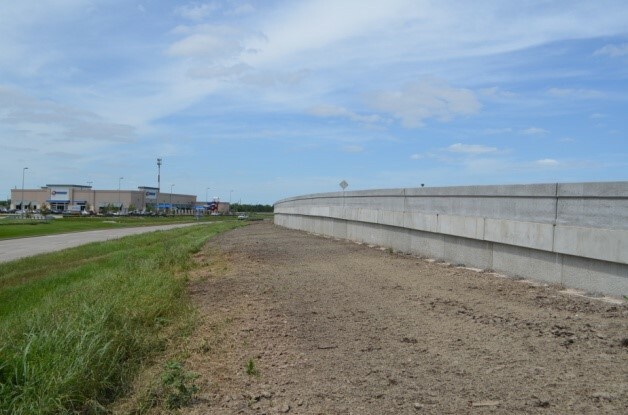 This section of the SH 99 Grand Parkway project consisted of the design of mainlane bridges and approaches for the Grand Parkway over Westpark Tollway in Fort Bend County. The projected consisted of parallel northbound and southbound bridges; both bridges are 15 spans and 1,680 feet long and have widths of 42’ to 51’. Both bridges are composed of Tx54 girders, multi-column bents and 60-inch drilled shaft foundations. 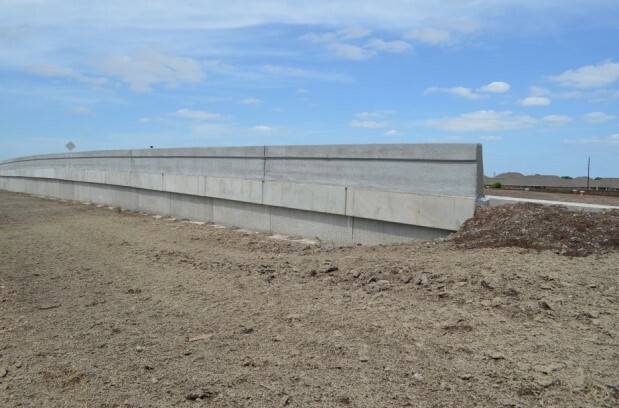 Aguirre & Fields also designed the retaining walls, horizontal and vertical roadway geometry for 0.8 miles of toll road facility, ramp design, turn around design, typical sections, removal layouts, mainlane plan and profile layouts, and SW3P. Aguirre & Fields also managed the subconsultant firm that provided the traffic control and drainage design for the project.